Ahh, back to PiPi Valley. That place I’ve gone to so much as a kid. Camping nowadays is no less rewarding. The stillness of the forest in afternoon, the creek’s whisper nearby at night. Crackling campfires, rising ember, a bit of whiskey, and the ultimate relaxation. Too bad I completely forgot the cooking set and had to rough it. This trip’s highlight was the ‘night life’ as I’ll call it. We took a walk to the nearby brook and sat out with the full moon lighting our way. Being amidst the small waterfalls and currents on a warm night was refreshing. 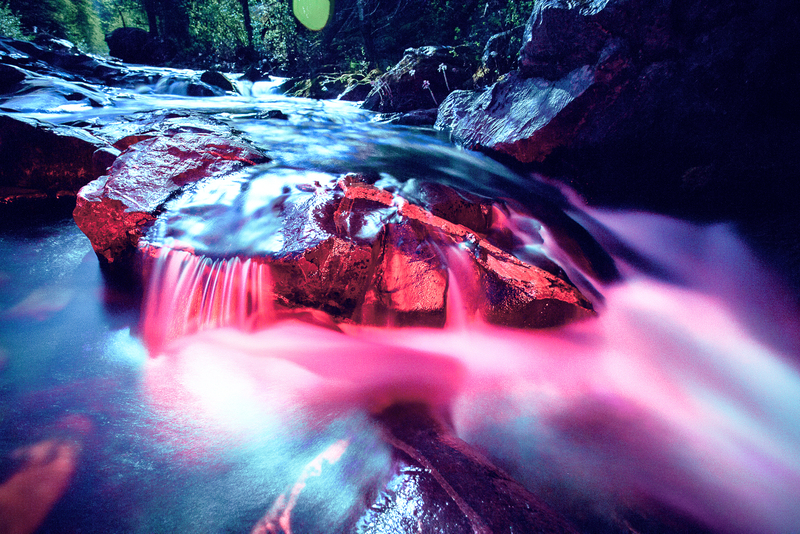 Turns out long exposure shots of streaming water is made cooler by the red light of a headlamp. Blood red water; remind me to do this again. 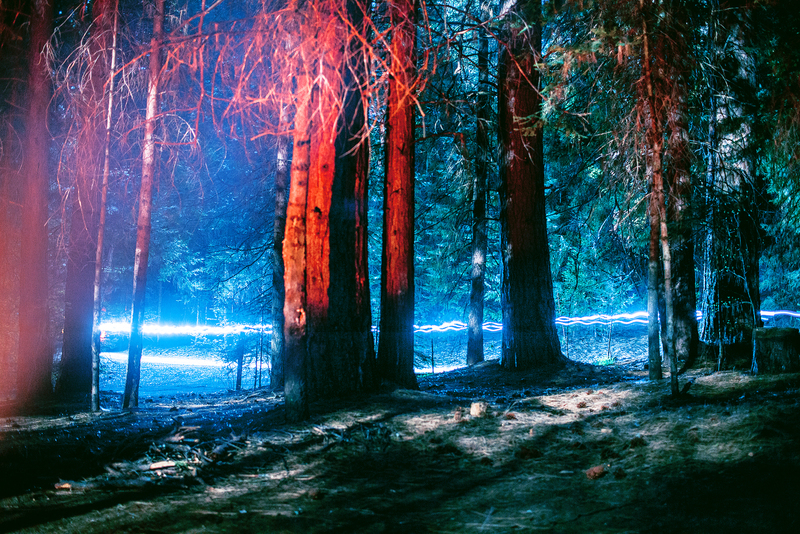 The tricky part was balancing the blood red of the LED, to nature’s bright moon. Reflections on the water have a tendency to blow out with sun, and seems the moon is no different. Can’t wait to go back! Up next, backpacking to Desolation Wilderness, oh and training hikes for climbing Mt. Whitney in July!